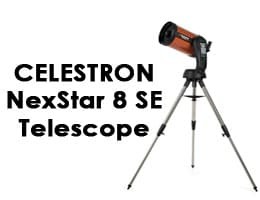 The Celestron NexStar 8 SE telescope is the ultimate computerized telescope. 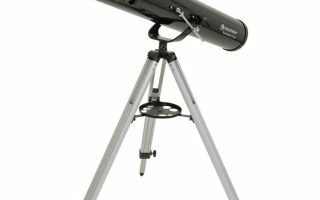 With an 8-inch aperture, this scope provides sharp clear images of any visible celestial bodies. 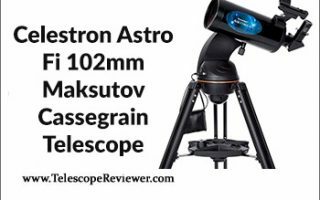 This scope is the ideal in-between from beginner level to intermediate-advanced level. It is a piece that enables anyone to learn as much as possible about stars and planets….